Sign-up here for the 5th annual Airspace online campaign. This is an Online Campaign in the spirit of Games Workshop’s own The War for Armageddon, Eye of Terror, or Medusa V campaigns. In the Iurse of the White Wyrm Campaign, you can make a difference by buying, painting, modeling, or playing games related to the Aeronuatica Imperialis game system by Forgeworld. You can find all the information you need to participate in the Curse of the White Wyrm Booklet by following the link above. The Campaign Booklet contains background, new rules, new missions, maps and more! 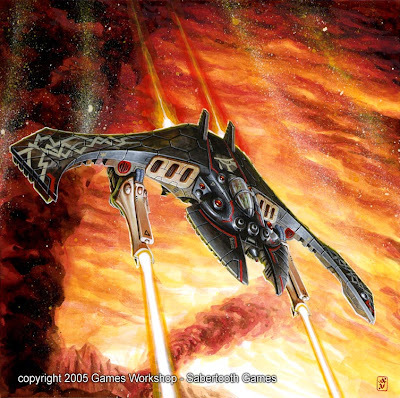 It is a great resource for players experienced in the Aeronautica Imperialis universe and those new to the grim, dark future of aerial warfare. The campaign will begin on September 1st, Central Standard Time and run until November 30th. To participate you can buy models, paint miniatures, build new aircraft, write exciting stories, create art or play games of Aeronautica Imperialis. You choose how you want to participate, but you will control the course of the campaign! Less than 1 week before we begin. Here are some sample pages from the Campaign book to help wet your appetite. Which faction will win this year?